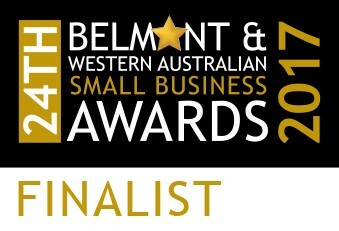 We are very proud to be announced as a Finalist in the 24th Belmont & Western Australian Small Business Awards 2017. Our team here at Indigenous Services Australia work hard for our cause whether we win awards or not. But awards certainly help! The First Nation Foods website is here! ISA proud to be announced a winner in the 24th Belmont & Western Australian Small Business Awards 2017 – Spirit of Australia Award!